This is not the case though for the Okeanos submarine of Greece and the Gotland class submarines of Sweden which may stay in active service longer than 30 years. Okeanos, a vessel of the Poseidon class (Type 209/1200) of the Hellenic Navy, was commissioned in 1979 and received an extensive upgrade including an air-independent propulsion (AIP) system, modern electronic equipment, sub-Harpoon firing capability among others and noise reduction measures as part of the Neptune II program. 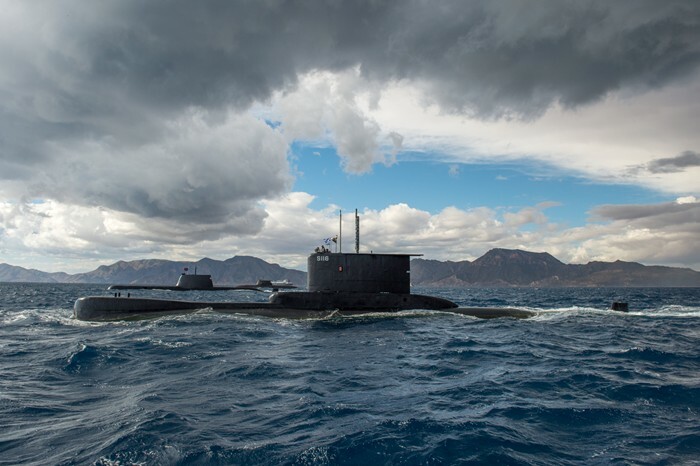 Through the Neptune II program, Greece intended to upgrade all the four (4) Type 209/1200 submarines which however programme was never concluded, for reasons that will not be discussed here. 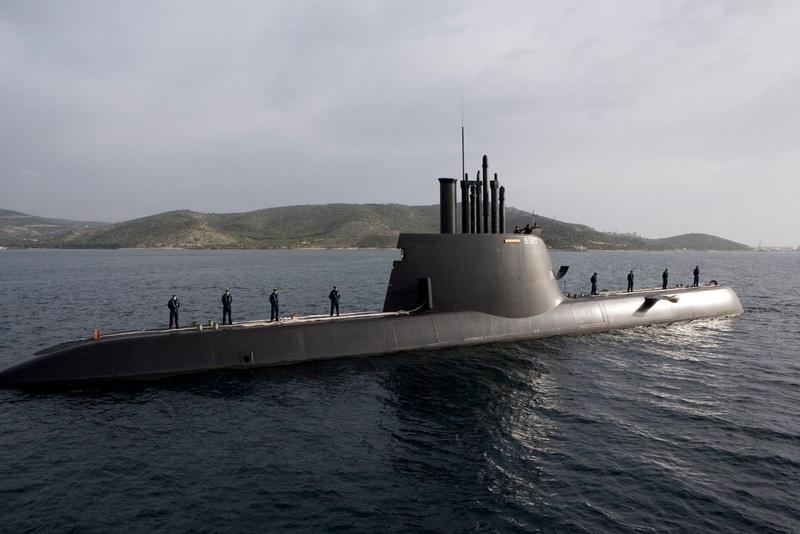 Subsequently, Greece decided to order two additional Type 214 submarines as part of the Neptune II program instead of refurbishing the three existing Type 209/1200 submarines. 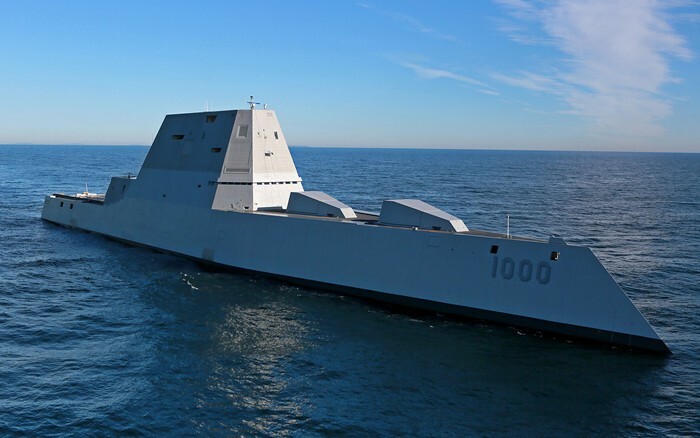 Nonetheless, in May 2011 HDW cancelled the contract for the additional two Type 214 vessels in response to bribery allegations involving Abu Dhabi Mar, which became the majority shareholder of Hellenic Shipyards in 2010. 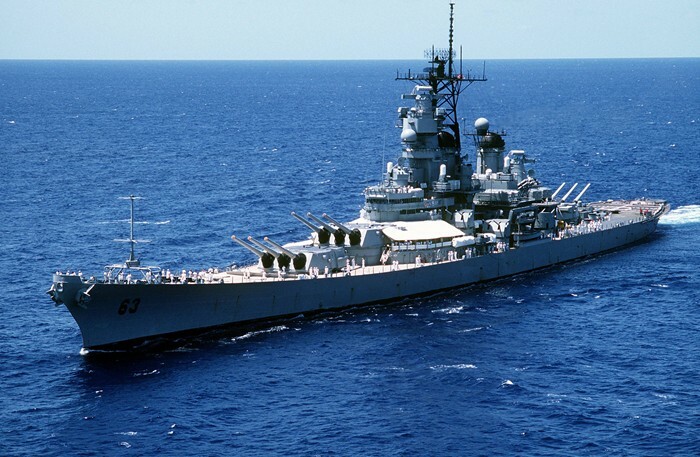 Nevertheless, the sole Type 209/1200 AIP vessel was re-commissioned into the Navy in 2014. 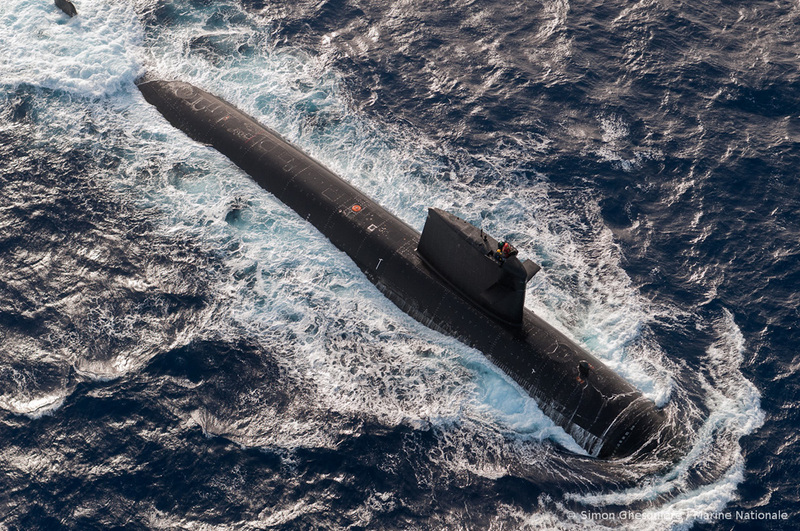 The addition of the AIP system increased the length of the submarine from 55,8m to 62m and it is categorized now as a Type 209/1500. 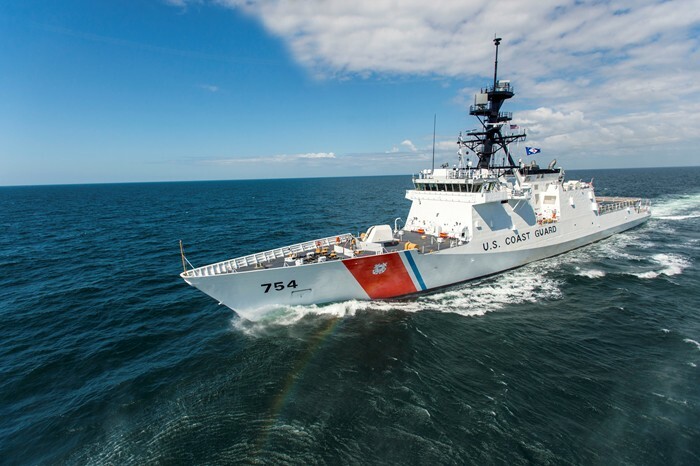 By 2030, the vessel will have exceeded the 50 years of active service; therefore it is more than questionable, whether Okeanos will still be part of the Greek fleet by that time. 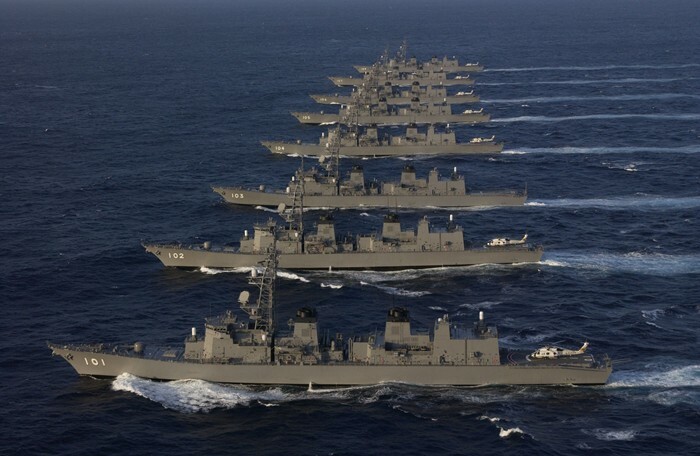 Until today, Greece needs urgently two Type 214s in order to replace the 30-40yrs old Type 209s. 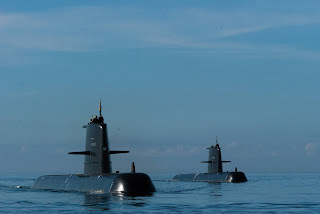 Similarly to the Greek Neptune II programme, the two of the three Swedish Gotland class submarines are nowadays under an upgrade and overhaul programme (there are ongoing negotiations for the inclusion in the programme of the third vessel in the class, HSwMS Uppland). On 30 June 2015, a contract was signed between Sweden's Defense Material Administration (FMV) and Saab Kockums for a mid-life upgrade of HSwMS Gotland and her sister ship HSwMS Halland, for SEK 2.1 billion. 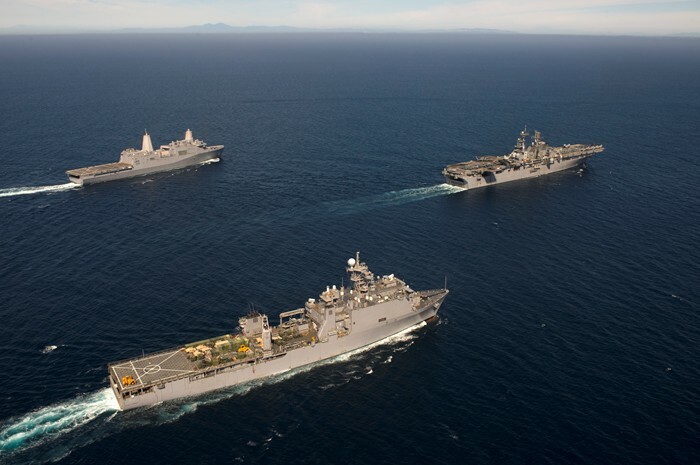 The Gotland is expected to return to the FMV in late 2018 and the Halland in late 2019, following a series of platform and combat systems upgrades. 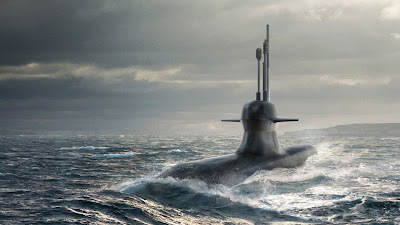 During a visit to Kockums facilities on June 30, 2015 the Swedish defence minister, Peter Hultqvist, announced that two A26 submarines will be ordered for a cost of 8.2 billion SEK (US$ 958 million) in order to replace the two Södermanland class submarines, and that the submarines would be delivered by 2022. 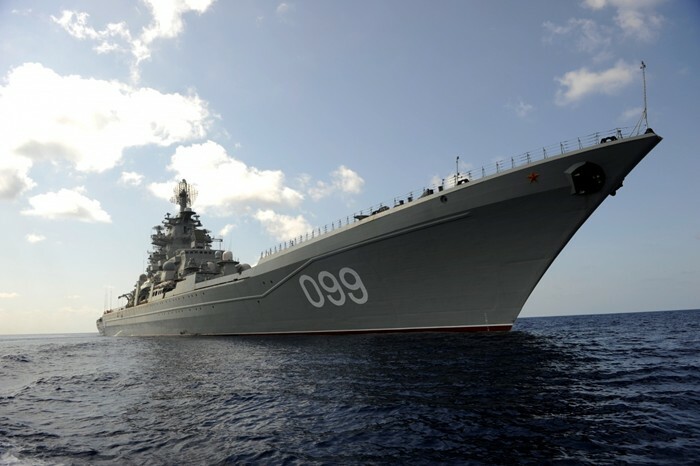 Now, about the rest of European Navies, for some of them, the developments are more clear while for some others the type that will be purchased has not been finalized yet. The United Kingdom will have a fleet of seven (7) Astute class nuclear-powered submarines by 2025 and France six (6) Barracuda (or else Suffren) class nuclear-powered submarines by 2029 that will replace the Rubis class. 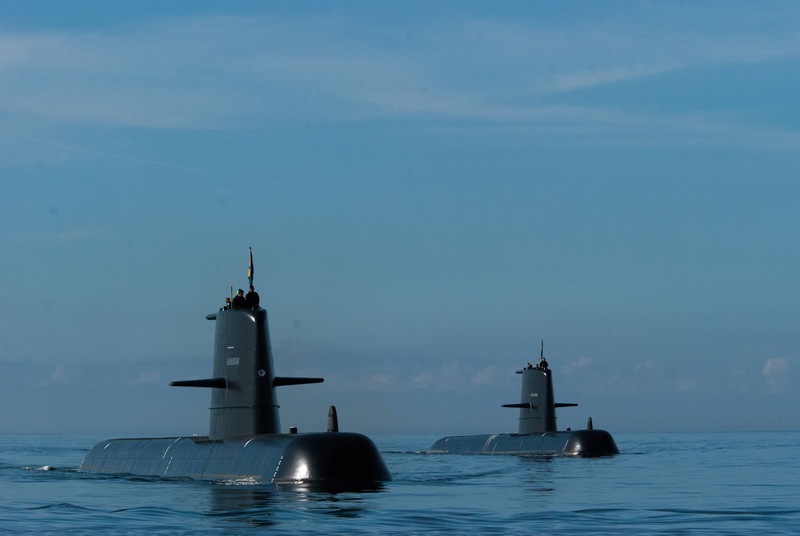 Norway will purchase four (4) Type 212 class submarines which will be an improved version of the Type-212A, known as Type-212NG (Next Generation/Norway–Germany) which will replace the six (6) Ula class. Germany and Italy will acquire each two more Type 212s increasing in that way their submarine fleets to eight (8) and six (6) submarines respectively; all of the same class. 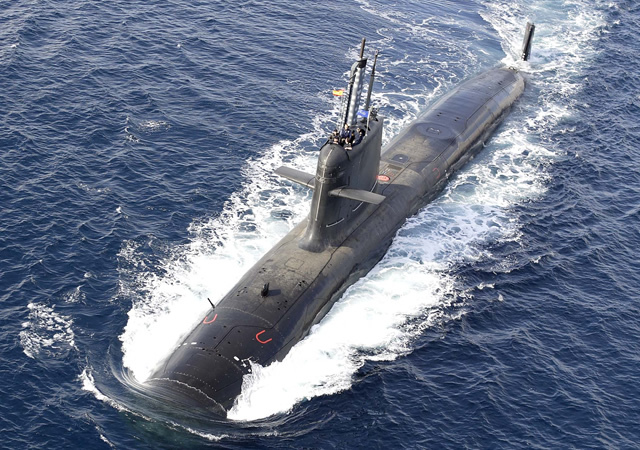 In September 2003, the Spanish government approved the purchase of four (4) S-80A (or else Isaac Peral class) submarines and signed a contract with Izar on 24 March 2004. The original deal was €1,756m to design and build four submarines that will replace the old vessels of the Galerna class, about US$550m per boat, but by 2010 this had increased to €2,212m (US$700m/boat).Due to designation flaws in conjunction with the economic crisis, the intended delivery date of the first submarine is 2021. 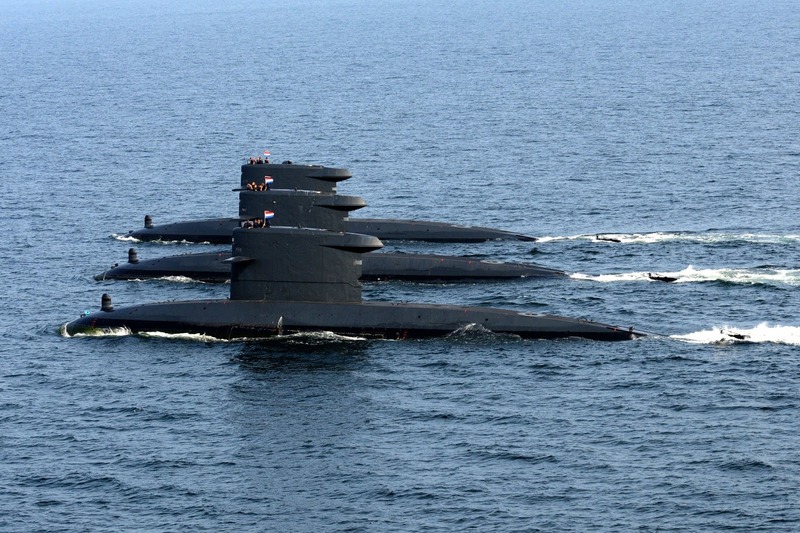 The Netherlands has yet to issue a formal tender for new submarine designs and is currently in the process of extending the life of its Walrus-class boats out to 2025. The Dutch are planning to purchase possibly four submarines either from Saab (A26 variant) or from TKMS (Type 212, Type 214, Type 218). Poland plans to purchase three submarines that will have the capability to launch land-attack cruise missiles. 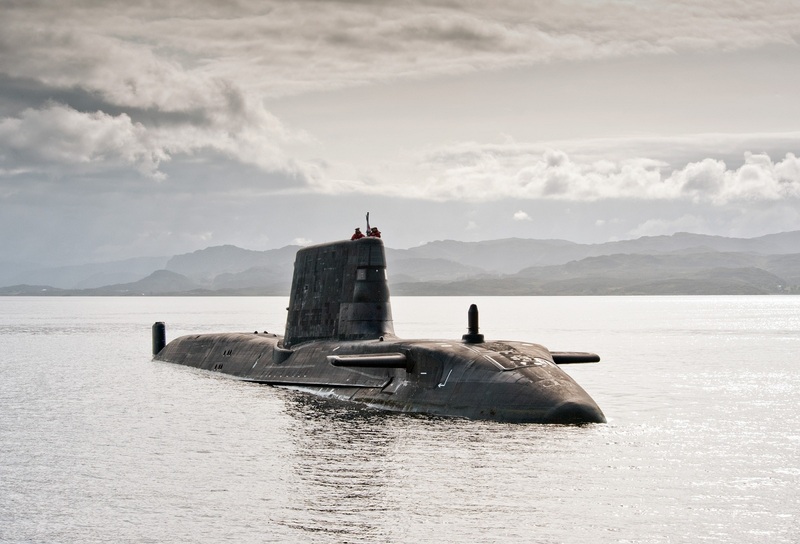 The new submarines will replace the obsolete fleet of the 50-year old Type 207 submarines as well as the sole Kilo class vessel. The potential designs for the polish competition are from Saab (A26 variant), TKMS (Type 212, Type 214) and DCNS (Scorpene). 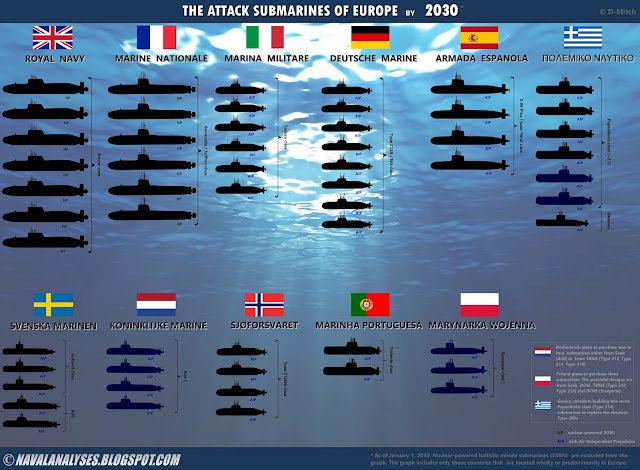 The Attack Submarines of Europe in 2017. For a high resolution image click here. 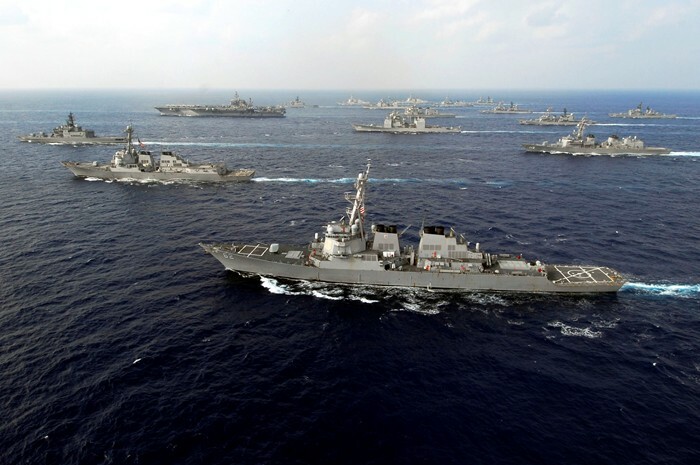 Note that all European Navies by 2030 will have either nuclear-powered submarines or submarines equipped with Air-Independent Propulsion (AIP). Be aware also that the two graphs include only those countries that are located wholly or predominantly in Europe. Thus Turkey, Russia etc. are excluded from the two graphs despite the fact that those countries are considered European. I would object to the Dutch situation. The A26 is not being offered, rather a larger variant of the A26 or a unique design by Saab and Damen. 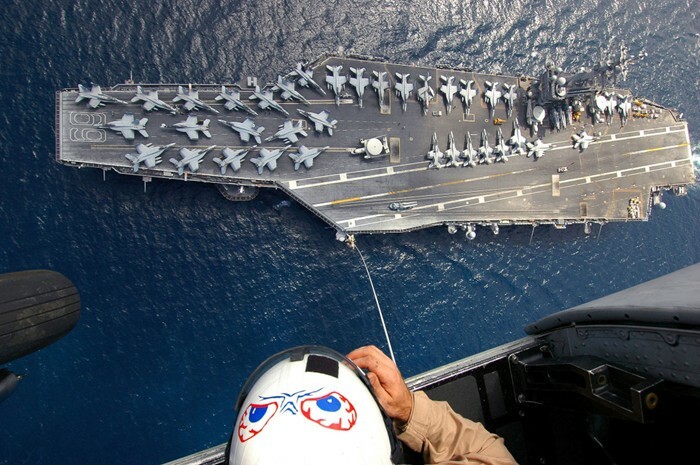 The dutch situation requires a larger boat than the A26 for more blue water ops. 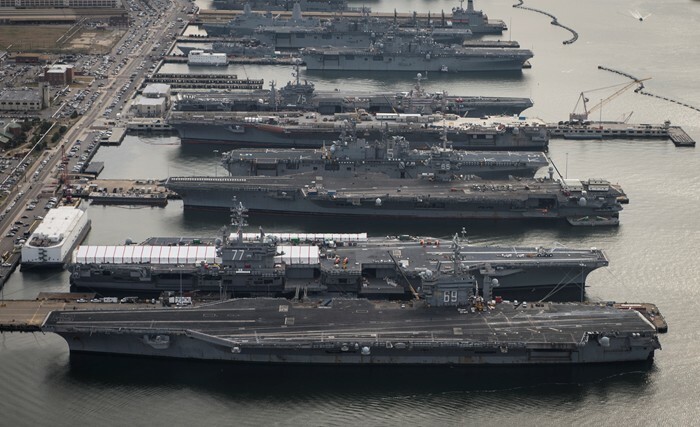 It's also not really a question if there will be 2 or 4 boats, it'll probably be 4. Not sure where the 2 comes from, but in that case 3 would be a better downplayed number. I read carefully your comment on Reddit. Thank you. A26 is not just a single design, but as Torbjörn Andersson mentions, they will be three variants, so the dutch will probably choose the large one (if). 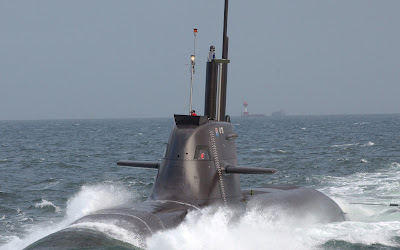 Now about the number of the boats, I am not so sure if the Royal Netherlands Navy will invest so much on the submarines the next years rather the submarine fleet will be reduced. We will see I guess in the near future. A26 are offerd in three variants. One large for blue water ops. Thanks for your comment. I am aware of those variants but I did not want to write more details about the A26 design more in the article. 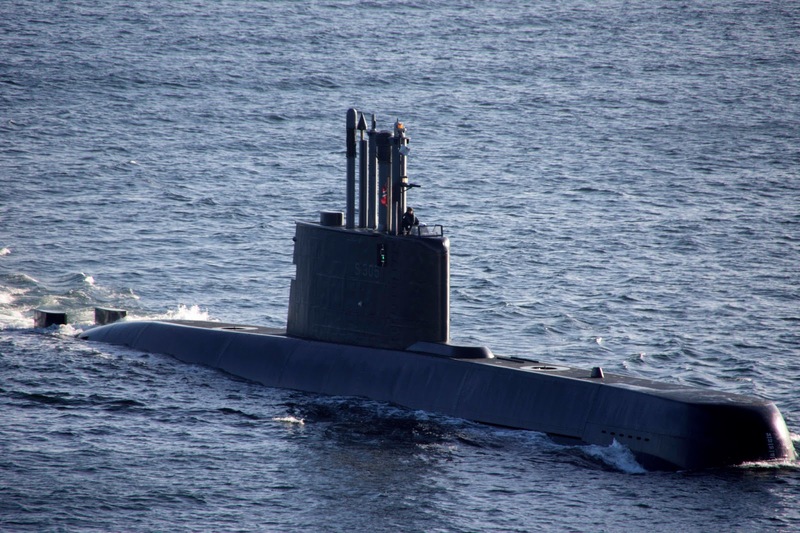 A little remark on the submarine procurement of Norway and Germany. The project is now reffered to as Type-212CD (Common Desig), a joint venture has been founded some days ago. I don't think that those boats schould be listet together with the original 212's, because they will become totally different. 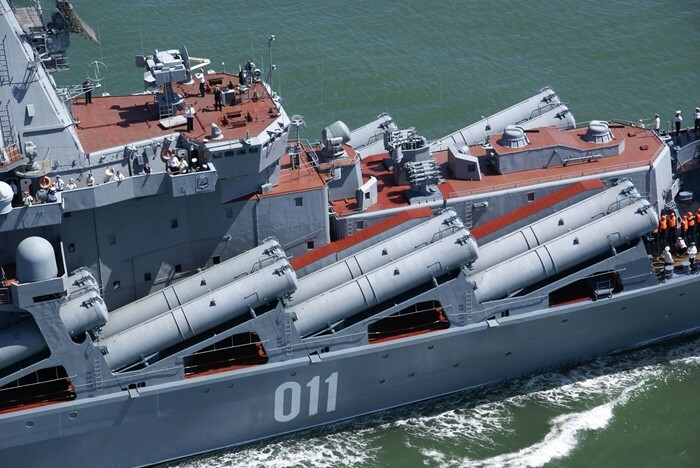 Specifications are not known because the design phase just startet, but there are expectations that these submarines will be considerably larger than the current Type-212, have another hull-form, etc. Let's wait an see, what they come up with. Very interesting comment Mr. Lohr, thank you so much!